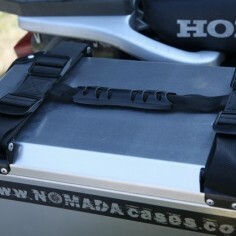 HOLAN was created in the spirit of motorcycle travel and professional preparation of motorbikes for long trips. 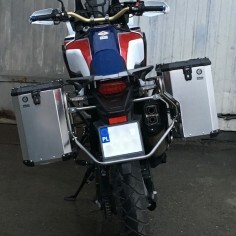 That’s why we decided to carry only highly specialized and selected accessories from the most renowned brands in motorcycle travel and adventure such as: BMW, Wunderlich, Africanqueens, NOMADA ( aluminum motorcycle panniers ), HPN and HOLAN (our own brand of racks, panniers etc.). 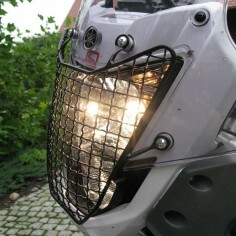 In 2001-2008 we have been a contract manufacturer for Touratech (panniers for BMW 1100, 1150GS and 1150Adv and steel reflector defenders for all motorcycle models). 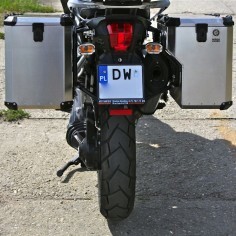 In august 2008 we decided to go on our own and create our designs: panniers for enduro motorcycles and PRO pannier racks with exhaust cut-out. 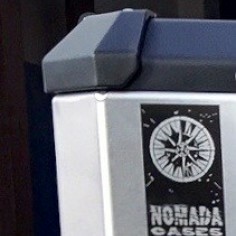 2010 was a decisive year for our company – we launched the production of our own NOMADA aluminum panniers. The design was a result of conversations and feedback received from serious motorcycle travelers and their expectations regarding professional panniers for extreme adventures. 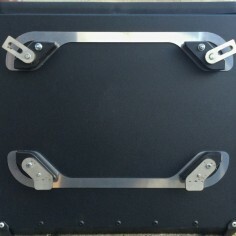 That’s why our products have such features as a double layered bottom which allows to attach additional handles and mount luggage beneath. This in turn allows to lower the bike’s center of gravity resulting in better navigation and bike control. 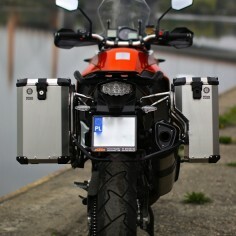 The panniers are double sealed both on the bottom and on the lid which makes them 100% waterproof. Other important feature for us is attention to details which is reflected in the quality of the parts which make the pannier. We value great quality over cheap price. 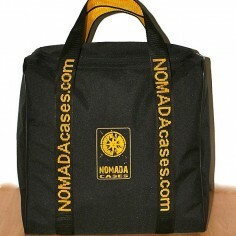 In 2011 we released the NOMADA PRO panniers which quickly turned out to be a sales hit. 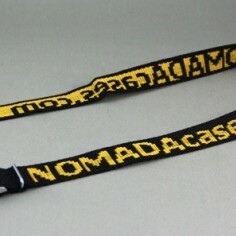 Now they are a globally recognized product. 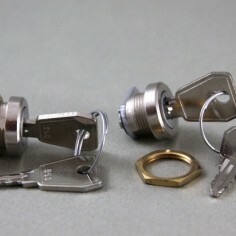 Most of the products on our offer we build ourselves. We have our own construction department; we use state of the art 3D design software SolidWorks from Dassault Systemes. 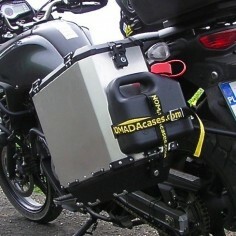 We strive to manufacture aluminum motorcycle panniers with the best price/weight/quality ratio on the market! Wrapping up, we are here to give you most fun out of motorcycle travel. Visit us often, we will provide new content and please write us so we can fulfill your expectations.